How to manage your time: 5 award winning tips! 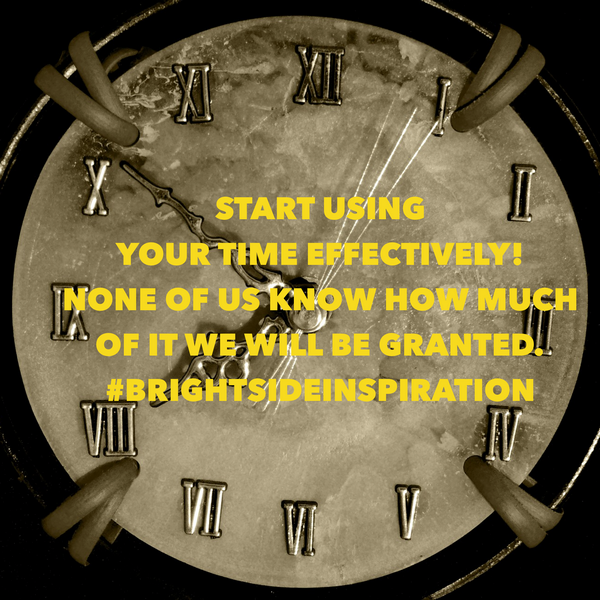 Blog How to manage your time: 5 tips that are proven to work! It’s the age old excuse…I don’t have enough time to do X, Y or Z. Why is it that we find fitting things in and time management so difficult? Let’s explore what can help you with your time management in the below 5 tips. Having clear goals in your personal and work life helps you manage your time more effectively. Something as simple as going for a run creeps up your to do list, if being able to run a 10K comfortably under 55 minutes is one of your goals. Also, if your work involves sales targets you need to be questioning if the tasks you are spending your time on are generating the sales you need. I have a key question that I use when doing this: Will this task help me to achieve my overarching goal? If the answer is no I don’t do the task right away, if it’s yes I will crack on and get the task completed. Use this next time you are starting a task. Journalling how you spend your week will help you recognise where time is potentially being drained. For one week I challenge you to record everything you have done and at the end of the week review this and ask yourself how productive your week has been? Where could I have saved time? Where did I use my time most effectively? What will I do differently next week? This is a great technique to manage your time more effectively. For all of us there are specific tasks that are ‘must do’s’ throughout the week, so putting in place a chunk of time for these specific tasks can be really helpful. By putting priority tasks in a timetable it gives you a more time management friendly framework. Ensure you include time for business development and meetings and not just the accounts/payroll, it’s important to allocate time to every aspect. At work and in life we get asked to meetings, social gathering etc that perhaps aren’t at the top of our priority list. If you find yourself saying I really don’t think this is relevant for me, ask the organiser the importance of your attendance, or simply say NO. Choosing to use this 2 letter word more often for me is one of the biggest lessons in time management. People are understanding if you can’t attend things. The art of delegation and asking for help is a tough one to crack. It’s easy, especially if you are in business for yourself to just get things done on your own. Where you will see real progress is when you begin thinking about who could help? Who is better placed to do this? Outsourcing key things to others in your team or outwith your business can help you concentrate on the big picture and your most important goals. Sites like Elance are great for business owners to help them get jobs done. Let me know how you are personally developing your time management skills, I would love to hear from you. Thanks for popping by to read this blog. Good read….will be using these!